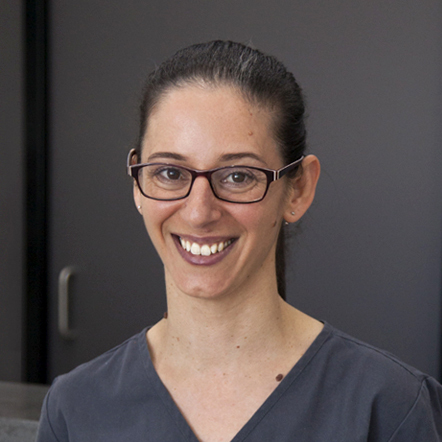 Kristie graduated from the University of Sydney in 2006 and began her career at a busy practice in the Sutherland Shire. 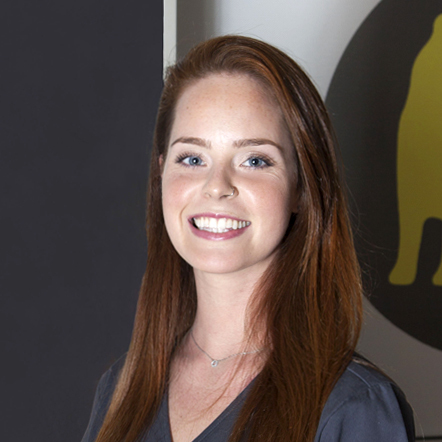 She then spent two years working in Vancouver, Canada and travelling in North America. 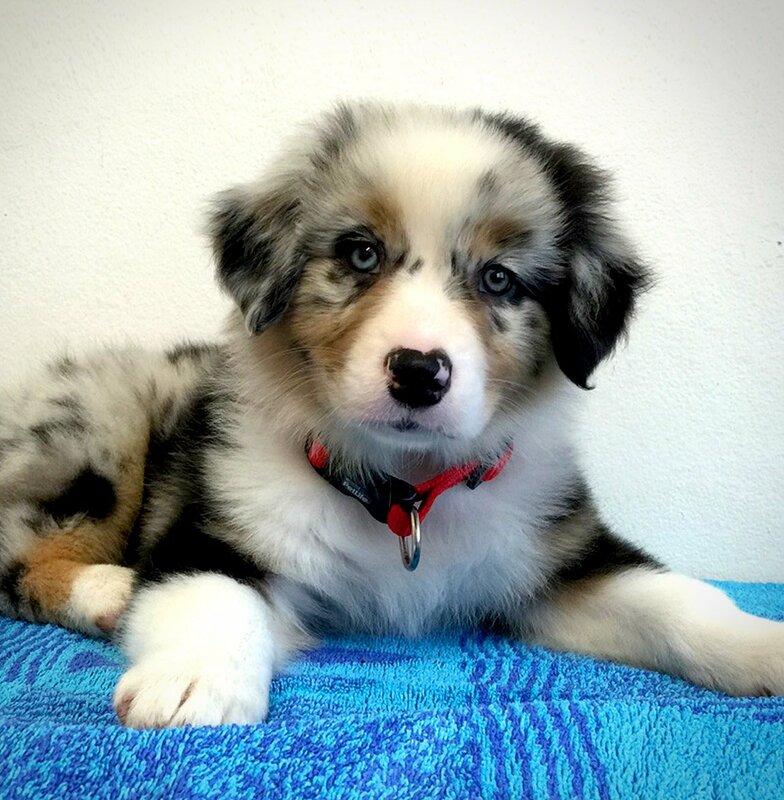 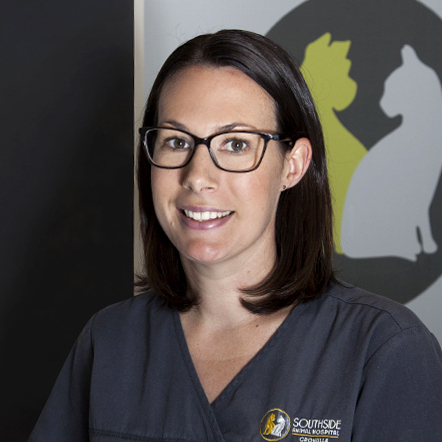 When she returned to Sydney, Kristie worked in the St George area for 6 years before joining the team at Southside Animal Hospital. 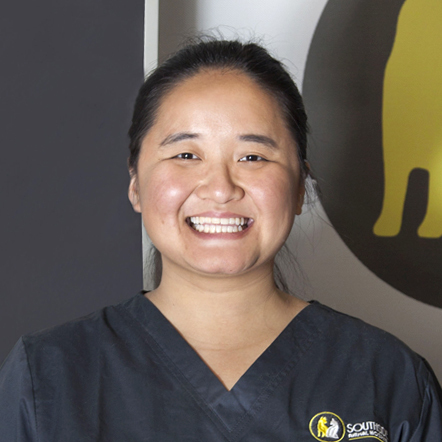 She enjoys all aspects of her job but has a special interest in internal medicine and ultrasonography having completed Distance Education courses through the Centre of Veterinary Education in these areas in 2013 and 2016 respectively. 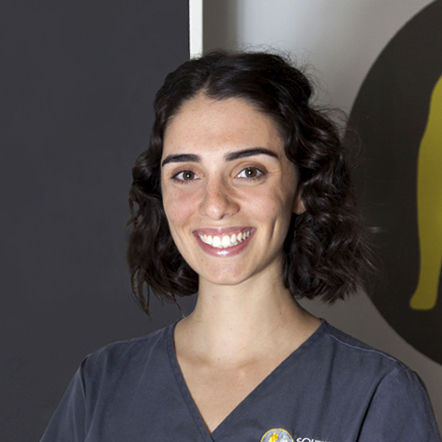 Kristie has two beautiful rescue greyhounds and in her spare time enjoys photography, travelling and running.